Create have partnered with the sensational Feast It to offer the UK’s widest portfolio of gourmet street food at our events and weddings. 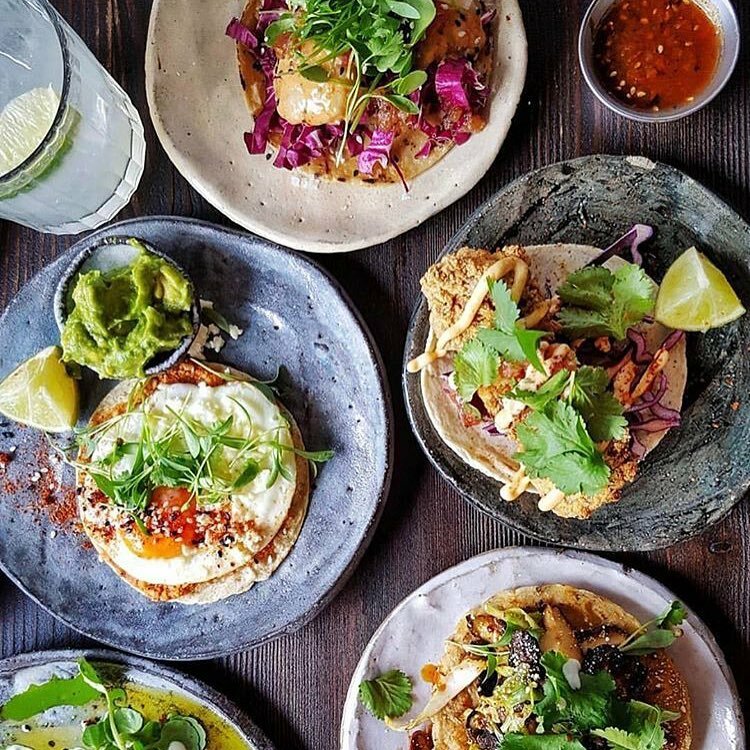 In association with Feast It, our street food events offer a level of refinement and organisation to the global trend of street food markets and traders. 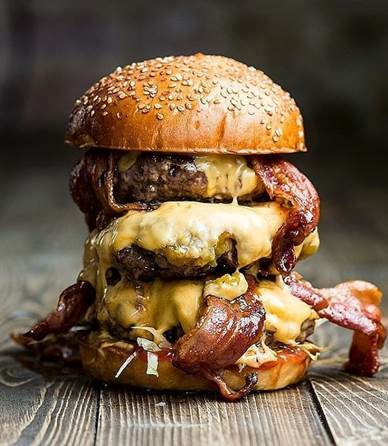 The combination of Create’s excellent service, exceptional planning and event management with Feast It’s catalogue of over 200 of London’s finest street food brands we can offer our clients an unforgettable experience. Through our partnership we can offer out clients access to a list of street food traders of just about about any type of service or cuisine. Whether you’d like to incorporate a dish that complements mains, provide a dessert or even emergency bacon butties from a vintage ambulance at 2am, we have the perfect trader for you. As ever, we only work with the highest quality of supplier so you can rest assured that if you choose to go down the street food route for your event, we’ll provide service as good the food itself! We are thrilled to work with Feast It and can’t wait to see the first trucks and street food stalls to arrive at parties and weddings across the UK this summer! To find out more about our street food events or to add an element of street food to your next event, contact our sales team on 020 8944 4900.